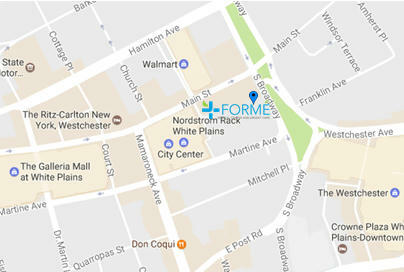 Dear Formé Medical Center & Urgent Care Members, we invite you to take a look at this tutorial on how to navigate our patient portal. It’s a great alternative for you to access your medical information! Join us at WEXPO 2019!